Goals are goals you have to really process and think about setting. You must look at all the parts of the goal that you want to accomplish and make sure they fall in line with the acronym of SMART. Write the goal down. When writing your goals down, your goals seem to be something you can achieve. When writing your goals down, you can leave them in places like your bathroom mirror for a daily reminder, or in your wallet. This also gives you the opportunity to state that you ‘Will’ do, not what you ‘may’ do. This will shape your mindset to be positive and not doubt yourself or your goal. Hold yourself accountable or find encouragement in your support systems to help hold you accountable to achieve your goals. 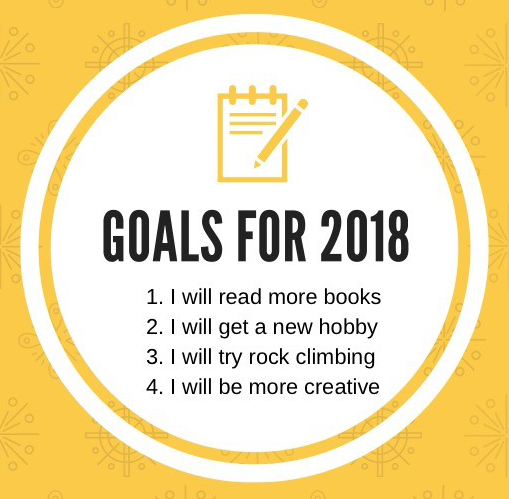 Making sure these goals you have set for yourself stay with you, and although you may falter, you get bounce back and work to consistently achieve your goals. Here at Sunshine State Counseling Center we can also help you work on your goals and how to achieve them. Feel free to contact us at 239-495-7722.